Translator and Marketer, I like multitasking! The right mix of skills you need to adapt your product to Spanish and sell it in Spain. 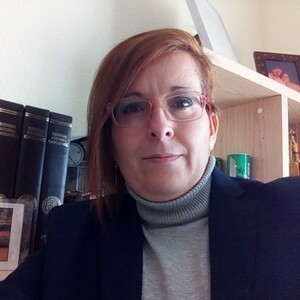 I have 15 years' experience in the localization industry and I am expanding my portfolio to marketing translations, including translation for blogs, social networks and copywriting in Spanish.